In March, The International Wine of the Month Club’s Premier Series is proud to offer members four special wines from iconic producers from two hemispheres. This month’s odyssey begins with the charming, easy to like 2013 Laderas de Cabama Rioja, an elegant, fragrant Rioja from Valenciso that brings out the feminine side of Tempranillo at the same time that it offers bold flavors and impeccable balance. 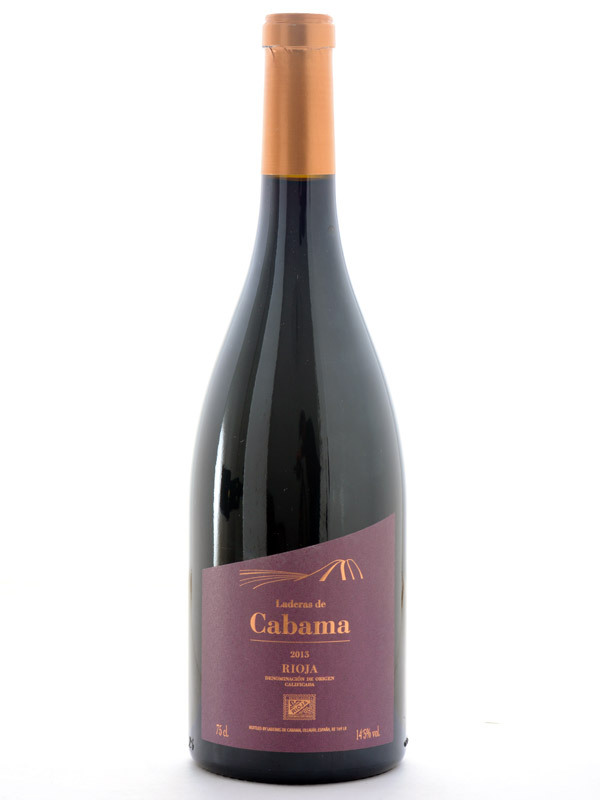 Luis Valentin’s magic touch with Tempranillo shines through in the 2013 Laderas de Cabama. 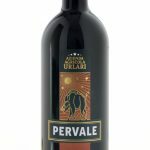 Produced from 100% Tempranillo, this wine delights the nose with savory scents of woodland berries, pomegranate, dried leaves, and exotic spices. 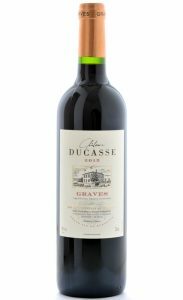 In the mouth, the wine displays a smooth round feel that carries the wine’s spicy cherry and blackberry flavors to a delightfully fresh conclusion. In true Rioja Alta fashion the 2013 Laderas de Cabama unfolds beautifully in the glass, revealing layers of complex flavors and a freshness rarely seen in other Riojas. Once again, Valenciso has released a wine that strikes a perfect balance between fruit and structure that is ideal for drinking now! Our next feature this month is the 2017 Château La Gabarre Bordeaux Blanc, a traditional blend of Sauvignon Blanc and Semillon that comes across as the quintessential white Bordeaux. The 2017 vintage yielded exceptional quality white Bordeaux wines and the finest Château La Gabarre Bordeaux Blanc to date, thanks to the Gabards’ expertise with Bordeaux varietals and a late spring frost in 2017 that drastically reduced yields in 2017 but increased quality. The wine’s bright glint in the glass makes a fine first impression that is quickly followed by a savory bouquet redolent with the scents of freshly cut melons, citrus, herbs, and orchard fruits. The wine’s sensual appeal continues in the mouth, where deep drafts of melon, citrus and minerals combine to embrace the palate. In the mouth one also tastes and feels the roundness and superb texture that Semillon imparts to the wine. 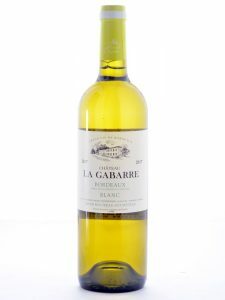 Fresh, layered, and artfully balanced the 2017 Château La Gabarre Bordeaux Blanc offers plenty of flavors before finishing with verve and vigor. 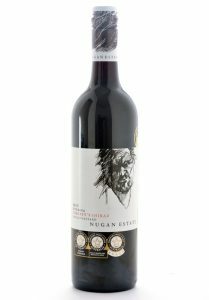 This month’s next feature is the 2015 Nugan’s Scruffy’s Single Vineyard Shiraz, a wine that is anything but scruffy or even slightly hard around the edges. 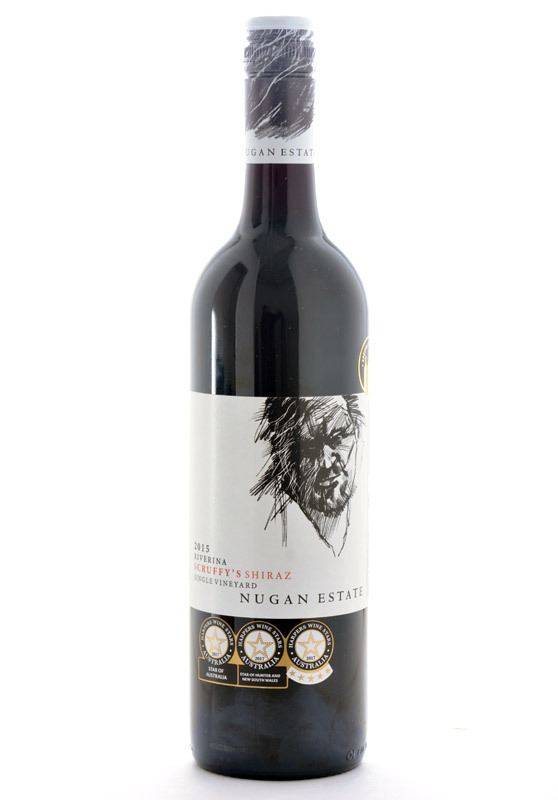 Named for Nugan’s Shiraz Vineyard Manager, the 2015 Scruffy’s Single Vineyard Shiraz shines from the moment it is poured. This a deep purple potion that offers spicy blackberry, cherry, and currant aromas infused with hints of violet flowers and Asian spices that woo the taster. The wine’s beautiful olfactory carries through on the palate, where it offers a mélange of succulent dark berry and fruit flavors, dried flowers, and delicate spice tones. Silky soft in the mouth but never flabby this Shiraz exhibits just the right amount of gentle ripe tannins to seal the deal. The 2015 Scruffy’s Single Vineyard Shiraz over delivers in every respect, offering the class and breed one normally associates with the finer Syrah based wines from France’s Rhône Valley. Enjoy! 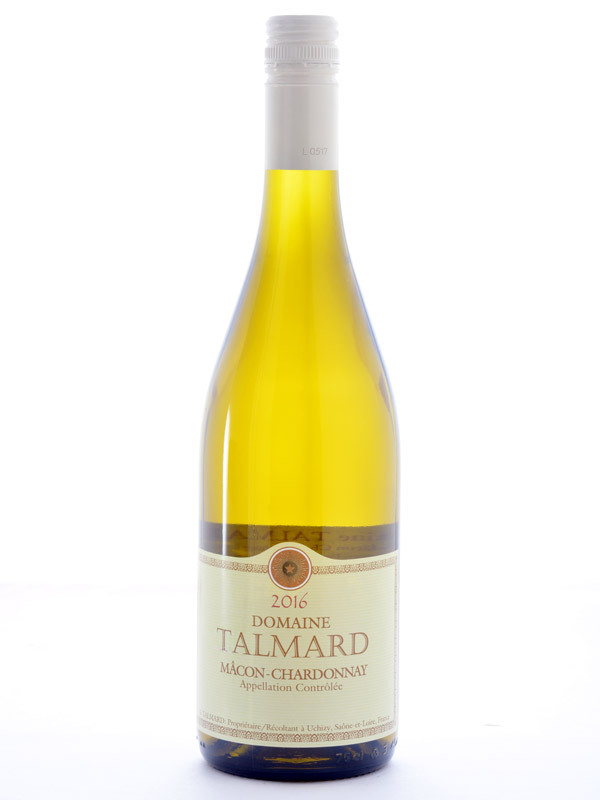 Rounding out this month’s Premier Series selections is the sunny, straw-colored 2016 Domaine Talmard Macon-Chardonnay from the birthplace of Chardonnay in the heart of Burgundy’s Maconnais. From its ebullient straw colored robe emanate orchard scents of ripening apple and pear, coupled with soft floral tones reminiscent of acacia and mimosa. Interlaced among the wine’s floral aromas is a beguiling limestone minerality, the very calling card of the finest Maconnais Chardonnays, thanks to the region’s unique terroir. And to everyone’s delight the 2016 Domaine Talmard Macon-Chardonnay carries its delightful olfactory onto the palate. Imbued with a wonderful smooth texture and bearing a host of savory orchard fruit flavors, minerals, and lemon zest this bone dry, medium-bodied Macon-Chardonnay leaves the mouth invigorated and refreshed. . The International Wine of the Month Club’s Collector Series is proud to deliver three truly exceptional wines this month from three of the planet’s most prized appellations. Leading this month’s Collector Series is the 2015 Mauritson Dry Creek Valley Zinfandel, a wine that has garnered a cult following among consumers and critics alike (93 Points Wine Spectator). 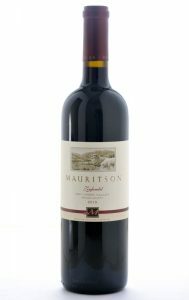 The 2015 Mauritson Dry Creek Valley Zinfandel is not only delicious and easy to drink it offers a degree of complexity rarely seen in Zinfandel. A superb blend of 95% Zinfandel and 5% Petite Sirah Mauritson’s 2015 Dry Creek Zinfandel positively sings from the glass, offering a beguiling bouquet of blackberry, black cherry, and exotic spices. 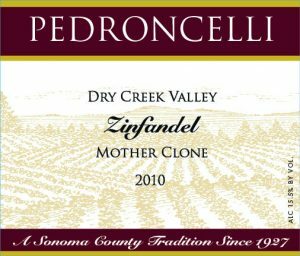 Redolent but not overpowering, this medium to full-bodied, sleekly structured Zinfandel offers up an enviable array of flavors to match its seductive bouquet: blackberry and blueberry fruit infused with vanilla, baking spices, and bramble unfold seamlessly in the mouth. One can hardly resist this bold flavored handsomely made Zinfandel, its innate charm, and explosive finish. Next up is the exceptional and rare 2017 Domaine du Grand Tinel Châteauneuf-du-Pape Blanc. 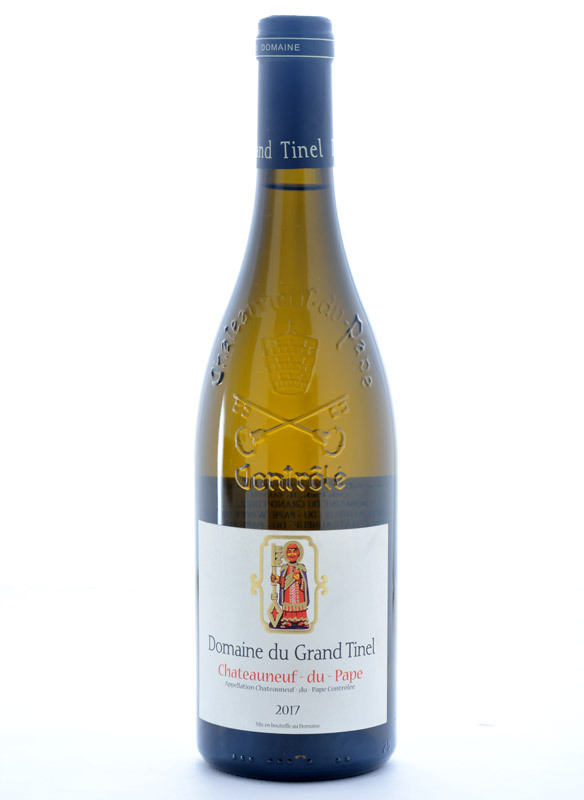 Grand Tinel has been on a roll in recent vintages with its Châteauneuf-du-Pape Blanc and their 2017 Châteauneuf-du-Pape Blanc is perhaps the finest to date. From this light straw-colored wine, which holds more than a glimmer of the shimmering Provencal sun, emerges the seductive scents of tropical fruits: pineapple, guava, and lime infused with subtle hints of wild herbs and minerals. On the palate, the wine truly blossoms, revealing a lush creamy texture backed by a bright citrus vivacity that makes it hard to resist and the ideal companion to bring to table. Unlike so many white wines whose flavor profiles appear wrapped up mainly in the bouquet, it is the center of this intriguing Châteauneuf-du-Pape Blanc that makes it special. This classic Châteauneuf-du-Pape Blanc is ideal for drinking now and over the next several years. Completing this month’s Collector Series is the 2016 Consortium Napa Valley Cabernet Sauvignon. Born in a perfect vintage in America’s premier appellation for Cabernet Sauvignon, the 2016 Consortium Napa Valley Cabernet Sauvignon is already an absolute delight to drink. 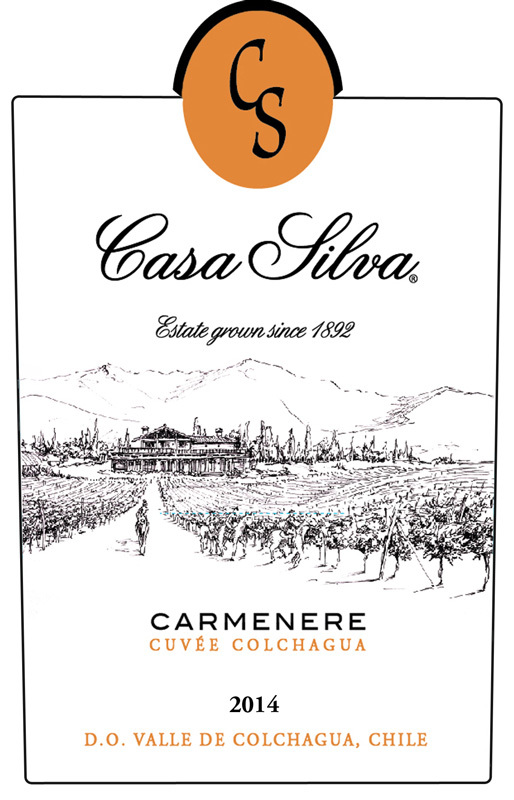 Bold but not brazen, this superbly crafted Cabernet exudes exceptional flavor, charm and precision. From the moment it reaches the glass, the 2016 Consortium begins to work its magic by offering beguiling scents of blackberry, Morello cherry, plum, and hints of bay leaf, all of which come wrapped in a well-integrated patina of oak. 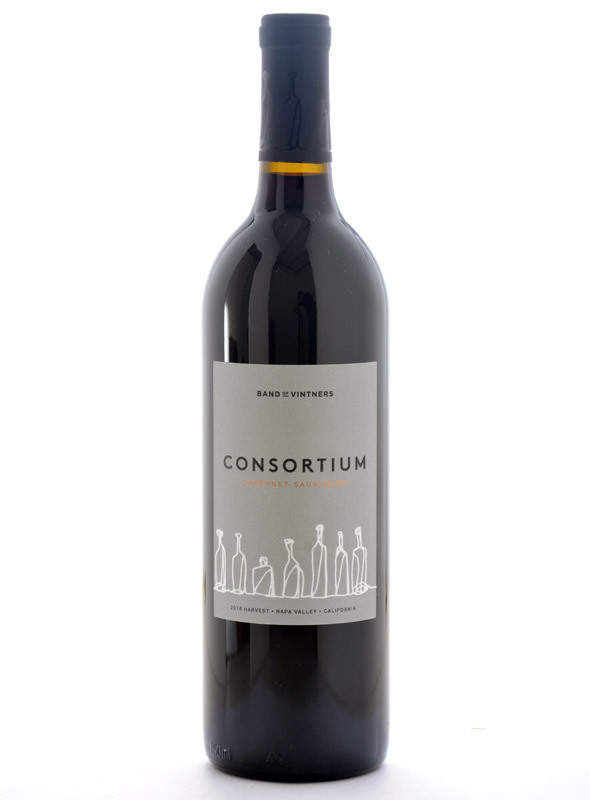 The 2016 Consortium Cabernet doubles the pleasure in the mouth as the wine’s beautiful olfactory wells up on the palate, providing rich black and red fruit flavors infused with deft touches of bay leaf, dark chocolate, and tobacco. Fine ripe tannins support the wine’s complex flavors and provide impeccable balance and mouthfeel. Enjoy!